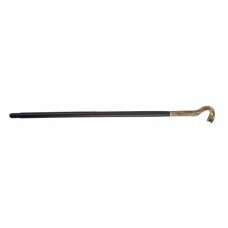 Embossed Gold top - Black Stick Length 80cmComes in sections..
Black Plastic stick with hook top. Style made famous by Charlie Chaplin. 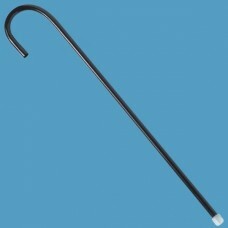 with Music button on end - .. 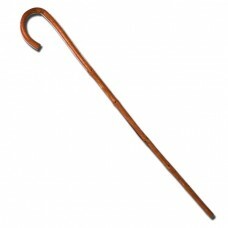 Wooden stick with hook top. Style made famous by Charlie Chaplin. 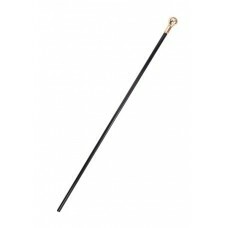 Length 90cm (35")Markepost 85 gra..
Gold top - Black Stick Length 112cmpost 80 grams interlink parcel due to length..